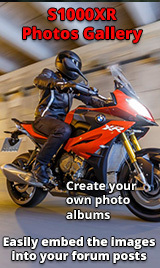 After 20 years of my motocycle journey including one year with F800GS, I'm happy owner of XR for two months. 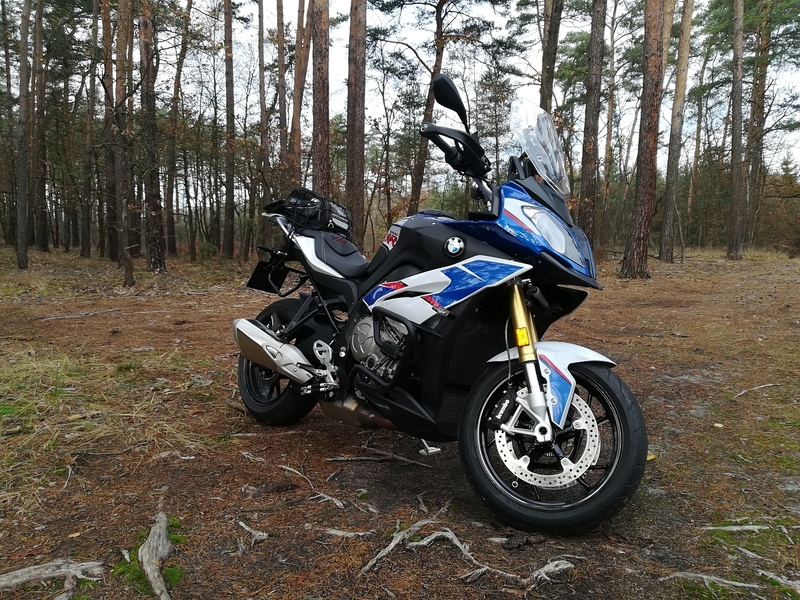 This is the best machine I've ever had as well as I had (chronologically): Suzuki LS650 Savage, Kawasaki KLE500, Suzuki GSF1200, Honda VFR800 vtec, BMW F800GS, Yamaha FZS1000 Fazer, Suzuki GSX1300R Hayabusa. How does it compare to the Busa? Busa is heavier as XR and you can feel it all the time. High, low speed, in the traffic jam, short corners, but Busa is more stable especially above 200 km/h. The acceleration, hmm I think that up to ca. 200km/h is comparable in daily use. Busa has practically no vibration from the engine, XR - hmm everybody knows :).